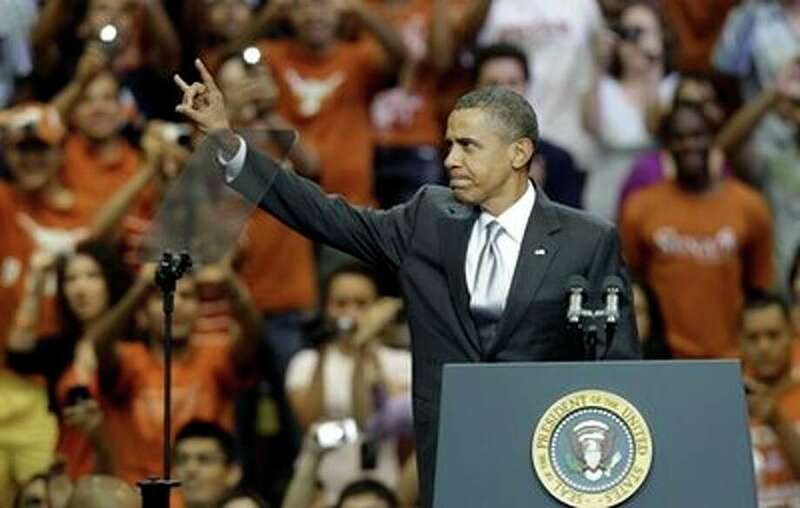 President Obama is in Austin, Texas this week to open up SXSW. Austin has long been considered a "home away from home" for the President, ever since a February 2007 rally at Auditorium Shores that brought out 20,000 people. Since then, he's returned to Austin numerous times - to speak in front of the Texas Capitol, at the University of Texas at Austin, and even to enjoy some of Franklin's BBQ. As he visits Texas again, we’ve put together a list showcasing some of the many great things he’s achieved during his time in office. Twenty. Million. Thanks to President Obama, the uninsured rate is decreasing all over the country. In Texas over 1.7 million people have obtained coverage through the ACA, despite Republican opposition to the law. Beyond saving the auto industry, Obama has overseen the creation of 5.6 million new jobs in the last two years - the most since 1999. 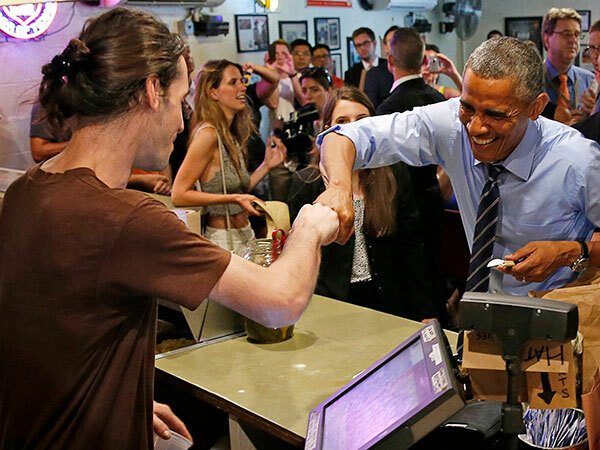 Overall, there have been 65 consectuive months of private sector job growth. The first bill Obama signed into law was the Lilly Ledbetter Fair Pay Act, which makes it easier to seek justice in cases of wage discrimination. He continues to call for the passage of the Paycheck Fairness Act, which would further strengthen protections against wage discrimination. Clean energy production has doubled, thanks to his strong support of renewable energy companies. We're on pace for historic CAFE standards - 54.5MPG by 2025. 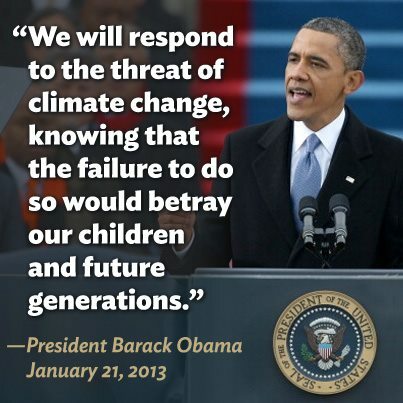 Obama helped put the climate back on the global agenda. And the rulemaking under the EPA has made him the #1 enemy of the coal industry. When Congress refused to act, President Obama issued executive orders in 2012 and 2014 to create programs allowing undocumented children and parents to legally stay in America. To date, over 900,000 Texans have benefitted. The repeal of "Don't Ask, Don't Tell and the end of DOMA. An expansion of the definition of a hate crime to include crimes based on sexual orientation and gender identity. 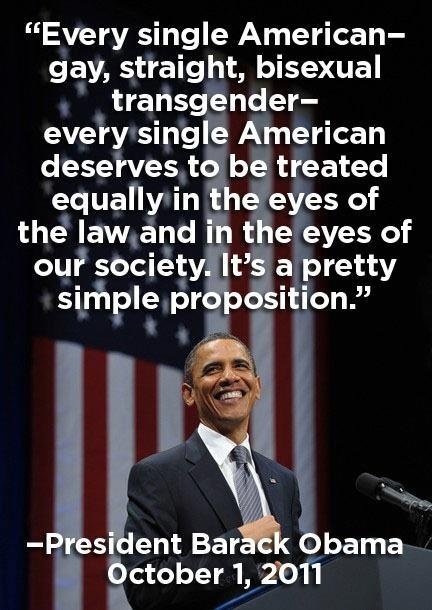 Time and again, President Obama has come through for the LGBTQ community. Justices Sonia Sotomayor and Elena Kagan have helped safeguard progressive policies - including marriage equality and the ACA. They recently joined Justice Ginsberg in challenging HB2, demonstrating, once again, why courts matter. And if the American people had their way, he'd add a third justice to the Supreme Court. President Obama has aggressively worked to reduce student loan debt, and has increased funding for Pell Grants by 70%. From reversing the ban on stem cell research to making it easier to study medical marijuana, President Obama supports science - a trait that many GOP elected officials cannot say with a straight face. The Deficit Has Shrunk By $1 Trillion. That Is Not a Typo. From MSNBC: "As a percentage of the economy, the deficit is now down to just 2.5%, which is below the average of the past half-century, and down from 9.8% when the president took office.